Out of all the devices in your home, your outlets get the most wear and tear and they pass that wear and tear on to the electrical system they’re connected to. Chargers, vacuum cleaners, blenders, and who-knows-what else are constantly being plugged and unplugged day in and day out. Every time something is plugged in and then unplugged, the connections within the outlet get just a little bit weaker… over time this can lead to them working at less than optimal standards. 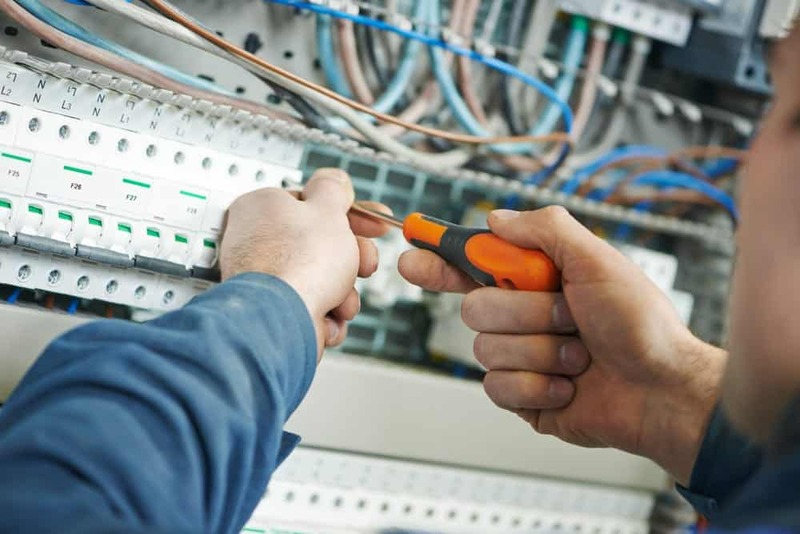 The licensed, expert technicians at EarlyBird Electrician are up to date on all code and safety training and are available 24 hours a day, seven days a week to take your call. Help us help you keep your devices updated and your home safe by getting in touch today. What are the different types of outlets located within my home? Outdoor or indoor outlets. Your average, everyday AC outlets that allow electrical equipment to be plugged in and connected to your home’s main power supply. The types of outlets your home is most likely to have, which in turn means they’re the types of outlets you’re most likely to have problems with. GFI outlets. A ground fault circuit interrupter outlet, or GFCI, is a circuit breaker outlet. It is capable of sensing when a current is flowing in a way it’s not meant to – such as through water or a person – and can shut itself off automatically to reduce risk of electric shock. Dimmers. Dimmer outlets are a more modern option for homeowners. They allow you to control ramp rates with devices plugged into the outlet, lamps especially, to turn them on or off at whatever rate you want according to different built-in brightness levels. Window AC outlets. These types of outlets typically need a higher voltage rating than regular outlets and are a bit bulkier in appearance to set their voltage and amperage apart. Remote switches. Remote control electrical outlets are for homeowners that are interested in taking steps towards having a fully automated smart home. They’re typically able to be controlled through Bluetooth connected apps and can help you turn plugged in devices on and off remotely. Floor outlets. Usually similar in wattage and amperage to your average, everyday outlet – just in a slightly different location.